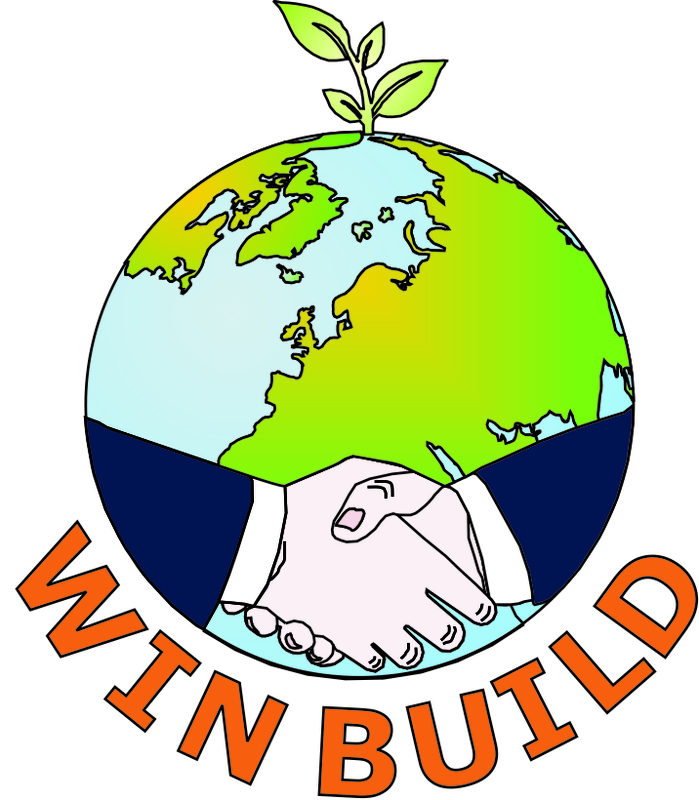 WinBuild Inc. is a privately owned small business that provides building energy efficiency analysis and solutions, government policy and infrastructure, business-to-business match making, energy ratings and building codes development, and energy efficient products procurement solutions. We specialize in establishment of building energy policies and required infrastructure to implement policies. We provide services to analyze thermal performance of Building Envelope systems and components. Mr. Bipin Shah, the president of the company, has been serving the building industry for the past 20 years. He is committed to providing quality customer support and care at the most competitive rate.